Name : Judy Choi, M.D. Dr. Judy Choi received extensive training in both general urology and female urology. She specializes in urinary incontinence, vaginal and uterine prolapse, neurogenic bladder, voiding dysfunction, mesh complications, vesico-vaginal fistulas, urethral diverticula, bladder stones, painful bladder syndrome, and pelvic reconstruction. She is skilled in the most advanced surgical treatments for these conditions, including endoscopic techniques, robotic surgery, and neuromodulation. Her research interests focus on uncovering the pathophysiology behind voiding dysfunction and developing improved treatment options for both urinary incontinence and pelvic organ prolapse. A native of Southern California, Dr. Choi graduated from Yale University in psychology and neuroscience, then obtained her Medical Degree with Honors in Research from Cornell University. She completed her general surgery internship and urology residency at Baylor College of Medicine in Houston, Texas, where she received the American Urogynecologic Society Resident Scholar Award. 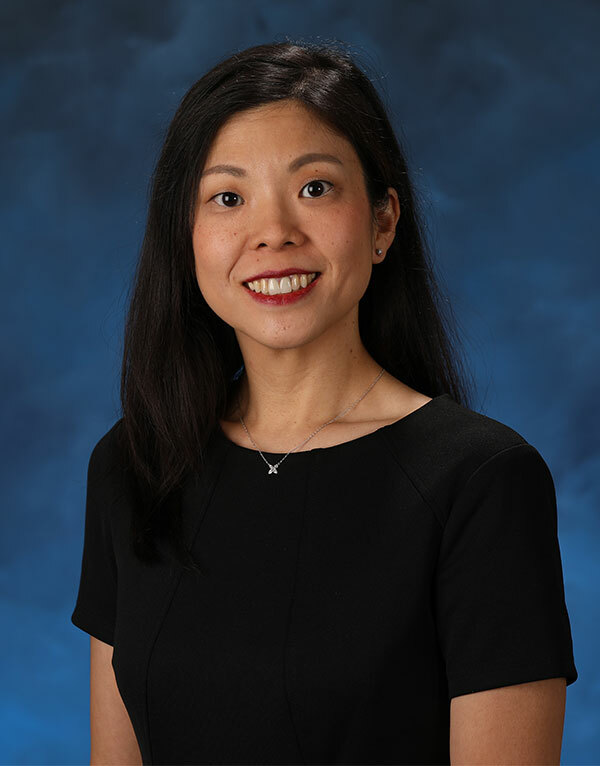 Dr. Choi then completed a fellowship in Female Pelvic Medicine and Reconstructive Surgery at UCLA under Dr. Shlomo Raz, with whom she collaborated on a video surgical atlas of female urological procedures. During her fellowship at UCLA, she was awarded both the 2014 Urology Care Foundation Research Scholar Award and a Pelvic Floor Disorders Research Foundation research grant to investigate how chronic stress modulates bladder motor and sensory function.